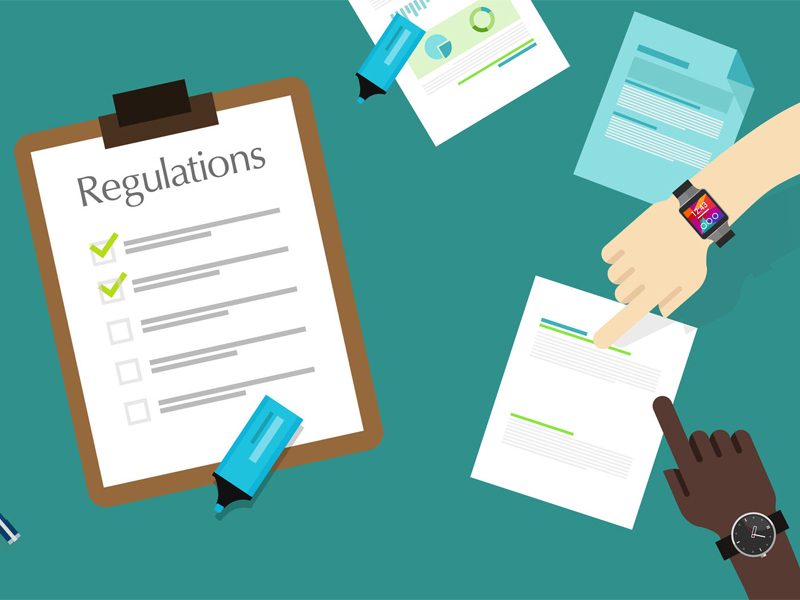 The Ontario Securities Commission (OSC) has established a task force to root out rules and regulatory processes that could be eliminated or revised in order to reduce the regulatory burden on the securities industry, investors and issuers. The OSC set out its plans in a staff notice published on Monday that follows through on an announcement made late last year in which Canada’s largest provincial regulator stated it would be looking for ways to ease the costs of regulatory compliance without compromising investor protection. The initiative comes in the wake of last year’s election of a new Progressive Conservative government in Ontario, which has made cutting regulation one of its central objectives. In fact, the government has stated that it’s seeking to reduce the volume of regulation overall by 25% by 2022. The OSC’s notice sets out areas in which the regulator believes it could curb regulation, such as scrapping rules that have become outdated, streamlining disclosure requirements and making operational changes within its various branches to enhance or speed up its day-to-day dealings with the industry. The OSC is seeking feedback on its plans by March 1 and will also hold a public hearing on March 27 to discuss the ideas that are raised during the consultation. “The roundtable will provide an opportunity to discuss submissions made to the OSC during the comment period and to engage in an open discussion about the proposals being considered and any issues identified,” the OSC’s notice states. Following these consultations, the OSC will announce its specific plans for action. “After considering all suggestions received, along with input from ongoing external consultations and from its 10 advisory committees, the OSC will identify a series of short, medium and long-term actions to reduce regulatory burden,” the OSC’s notice states.